I have been conducting Ultherapy for face since 2012. 8 out of 10 patients are very happy with the outcome. There has been no serious complications. 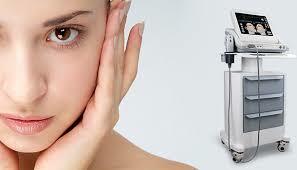 It's beautiful shape the face and lift especially the jawline. 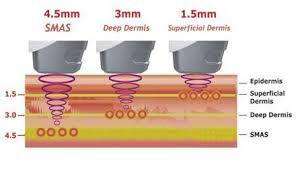 Ultherapy works at diffrent levels of skin from 4.5mm depth to 3.,0mm and even superficially at 1.5mm depth for crepey thin skin especially around the eyelids, inner thighs, inner arms, and upper knees. 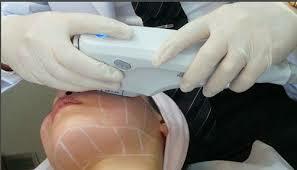 Treatment can be done at any time as there is no special preparation required and no post treatment care. Daily activities may continue as per normal. Only a mild pinkishness may be seen. If done properly and with experience hands, there should not be any blisters or wheals. 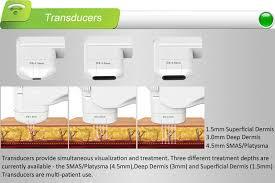 ALl the transducers will be used depending on depth of penetration which depends on which part of the face or body that is being treated. 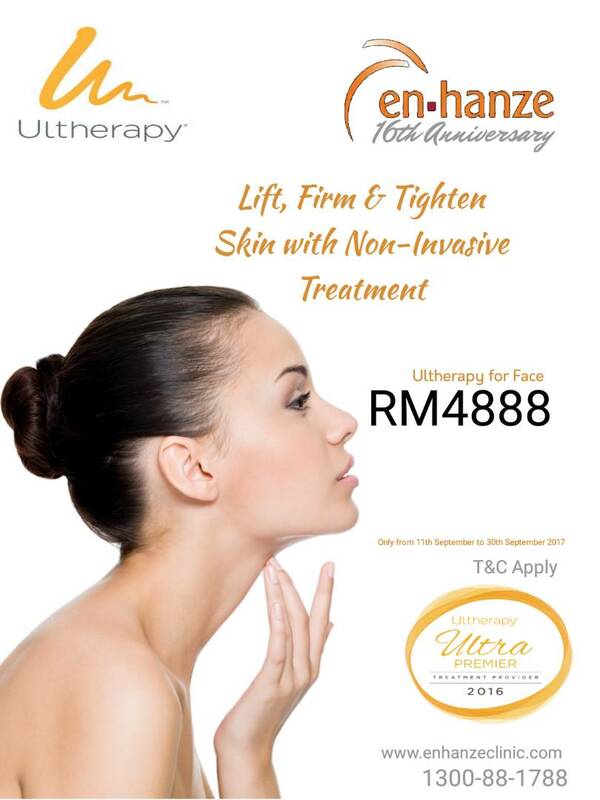 OUr clinic , in conjunction with our 16th Anniversary and 5th Anniversary for Ultherapy , is giving a very good offer for members and my blog readers. Please state my blogspot in order to enjoy this offer.